Credit cards are one of the most exceptional and underrated tools when it comes to making transactions. You can enjoy not only reward points but also several offers from various brands and retailers. Some credit cards additionally provide a milestone bonus when you spend a particular amount using them in a year. Free fuel against reward points, etc. Not only the above, but credit cards are also one of the ideal financial tools to improve your credit score. 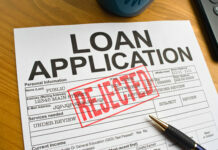 A high credit score can make you more eligible to avail unsecured loans in the future. 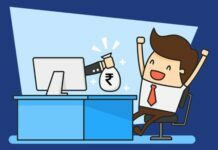 While these advantages are commonly known to people, there are some other lesser-known features too; and one such feature is a loan against a credit card. 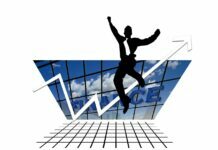 What are loans against credit cards? Loans against credit cards are provided against your unutilised credit limit. Credit limit is the maximum amount that you can borrow and spend using your credit card. You can convert the full or remaining credit limit in your card into a personal loan during emergencies. This credit limit replenishes with each EMI payment. One of the significant benefits of loans against credit cards is that you don’t have to provide any additional documents. The papers you have provided for the credit card will suffice. Credit cards don’t offer cash unless withdrawn from ATMs. However, you have to pay a high rate of interest when doing so. Hence, loans against credit cards are more viable as they come with lower interest rates as compared to ATM cash withdrawal. 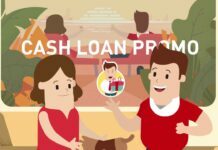 You can apply for loans against credit cards easily and quickly online or by giving a call to your credit card company’s customer care. Credit card companies can process and disburse these loans at the lowest time. You may avail an instant loan on credit card within 24 hours. Repayment tenors for these loans can vary with financial institutions. Generally, tenors range from 12 to 48 months as per the borrower’s convenience. Do note that the rate of interest will increase with longer tenors. Some credit cards provide an interest-free period for these loans. 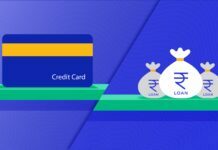 For example, you don’t have to pay any interest on your emergency personal loan against the Bajaj Finserv RBL Bank SuperCard for up to 90 days which can be easily repaid in 3 EMIs. Bajaj Finserv also has pre-approved offers which eliminate all difficulties of availing this credit card by simplifying the entire process. Furthermore, these pre-approved offers come with business loans, home loans, personal loans, and a catalogue of other financial products. You only have to provide your name and phone number to check your pre-approved offer online. So, having a credit card not only gives you exceptional features and benefits but also cash in times of need. Credit score of 750 or above. Located in a place where the financial company operates. KYC – Aadhaar, PAN, Voter ID, Passport, Driving License, etc. Address proof – Any KYC document, latest utility bill, post-paid mobile bill, etc. Financial institutions also customise various types of credit cards to meet specific user needs. 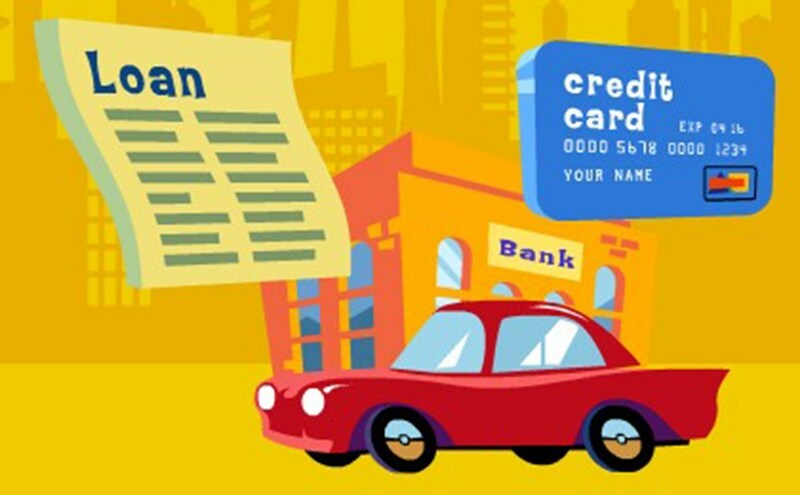 Companies partnered with fuel companies provide fuel credit cards. These cards offer discounts and reward points when purchasing fuel. You can redeem these points to buy fuel for free, thereby, saving more. Similar to the above, companies in association with airlines provide travel credit cards. You can earn travel miles when paying for air tickets with these cards. Redeeming these miles will give you discounts on future air tickets. Shopping credit cards are associated with multiple retailers and websites. Shopping from these partners will give you high reward points, cashback, and discounts. Compare and choose the ideal one that best suits your interests, and also take advantage of a loan against a credit card whenever needed. Previous articleHow can FDs help a Retiree?